At 7AM UTC today, Airbus officially ended the A380 program during their annual shareholder’s press conference. 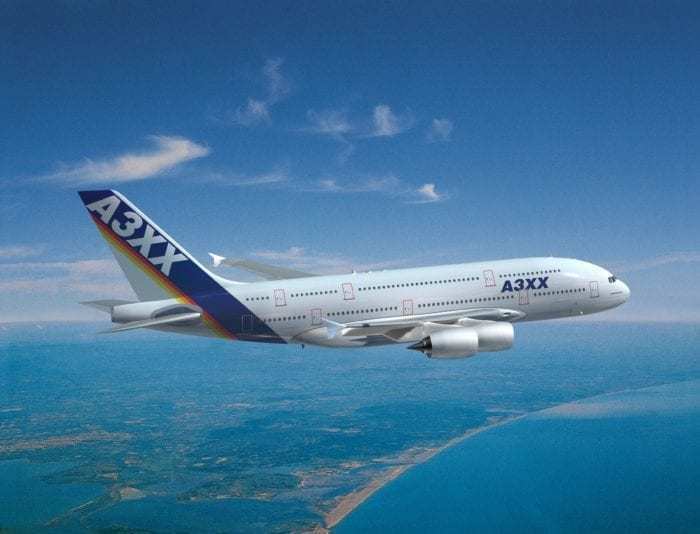 The world’s largest passenger plane has been mired by controversy since it took flight in 2007. Despite the ability to carry up to 500-800 paying passengers onboard, the plane was simply too expensive, too fuel hungry and too big to be practical in today’s world. Whilst the A380 program has struggled to attract orders over the years (with only 313 firm orders to 13 airlines) it has always struggled onwards thanks to an order book that was boosted by Emirates. The middle eastern airline actually put in an order for over 100 of the aircraft and essentially subsidized cheaper prices for many other airlines. However, the market started to change near the turn of the decade when airlines realized they could buy planes that could fly just as far, but easier to fill up with passengers (and cheaper to fill with fuel). The Boeing 787 Dreamliner was one such plane, that thanks to its fuel economy, could easily rival any other aircraft on the market. Sensing a change in direction, both Airbus and Boeing started to develop large aircraft that had a focus on fuel efficiency and range. Born from these designs was the Airbus A350 and the Boeing 777X, aircraft that could fly a long way but could also land at smaller airports. 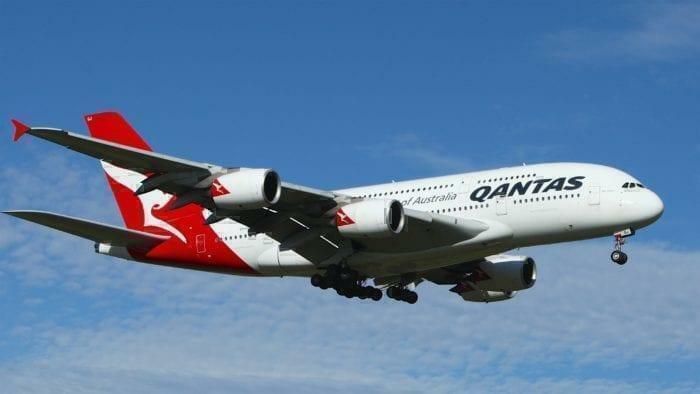 Qantas don’t want any more A380s. But Airbus still had a super jumbo sized problem, having a large factory devoted to a building an aircraft that the market didn’t want. Looking at their order book, they had just under 100 orders yet to be delivered, many of which had not yet started construction. Thus Airbus got in touch with their clients and asked if they would be willing to change the A380 order to another aircraft, such as the A350. This would simultaneously save money for the airline (the A350 is around $100 million USD cheaper) and allow them to wrap up the costly A380 program faster. And like dominos, the reports started coming in. With Emirates negotiating their orders, Qantas giving up theirs and just today Qatar moving on to another aircraft. With their order book evaporated, Airbus was now free to cancel the program. Airbus will complete the remaining orders, then the factories and their workers will either be reassigned to other programs or let go. It is likely that Airbus will transfer this talent, much like they did from the A321neo to the A220. They are well aware that if they give up talent, Boeing will be waiting in the wings (bad pun sorry!) to snap them up. Airbus will continue to focus on building out their A350 program and possibly developing a future aircraft that can better rival the upcoming Boeing 797. 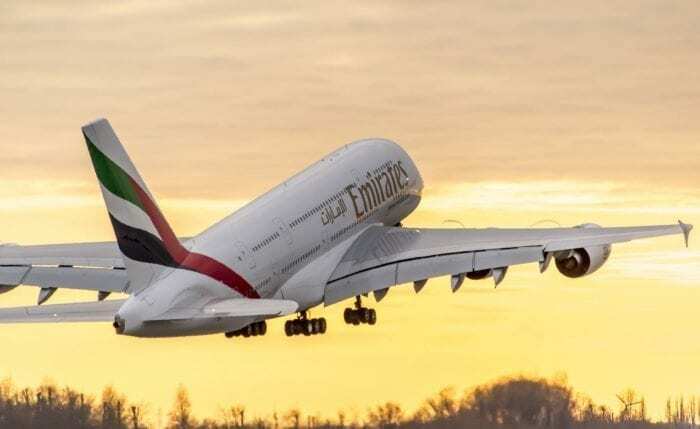 As for their airline customers, Emirates has decided to reduce its total Airbus A380 from originally 162 aircraft to 123 remaining A380s (Most of which will replace the current fleet operating), and will buy 40 smaller A330-900 and 30 A350-900 aircraft. But for those of us who have grown up with the Boeing 787 and Airbus A380, it’s time to say goodbye to the world of super large passenger aircraft. We fear that their time may never come again. Flying off into the night, one last time. Let us know in the comments the first time you ever rode on an A380, we would love to hear your story! Quite simply the best plane in the sky! I think that this is a bit weird for Airbus to do this! I mean, they are getting rid of the most loved airplane (at least mine) and it’s the biggest passenger plane in the world! But I do understand they are getting rid of it, it’s a bit like the Concorde. I love flying on this great aircraft and chose it whenever I can for long haul flights. It is much quieter than Boeing 777ER and has a great ambience throughout. I really appreciate the extra space and being able to walk to the rear and socialise in the lounge bar. By far the best aircraft in the world. I am so upset about this decision… I refuse to fly in a 1960 model 747 any longer and neither in that flippin “tupperware” model of a 787!! Better not get on an A350, either…2% more “tupperware” to help your passengers stay fresh and crisp during 10-20 hours of pressurized storage. I ❤️AIRBUS MORE SAFETY IS THE FIRST NOT MAKE MONEY FIRST. safety is important than profit much.